If you think about kids’ toys, electronics have greatly improved the quality of them nowadays. We’ve added sounds, lights, and other feedback that makes toys more interactive. These responses will make your kids a bit brighter and more creative, and it adds a whole new level of fun to your kid’s toys. One great example of retro game consoles is the plug and play classic games. They’re very easy to use, and great for any kids, younger or older. They’re little joystick boxes that you can plug into the TV and play classic 1980s arcade games on. 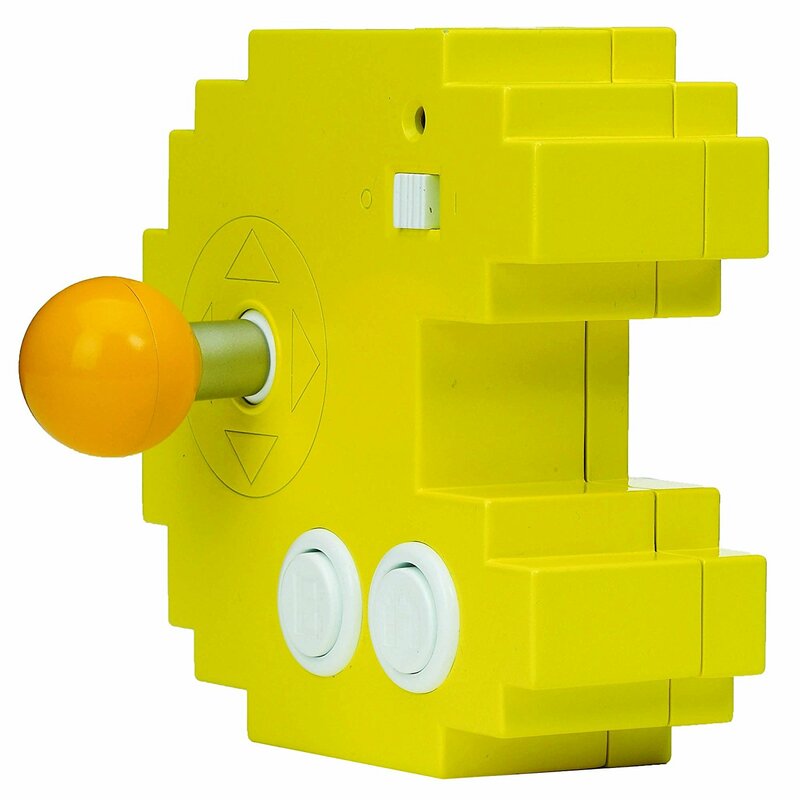 For example, the Pac-Man Connect and Play box lets you play Pac-Man as well as a few other classic games. 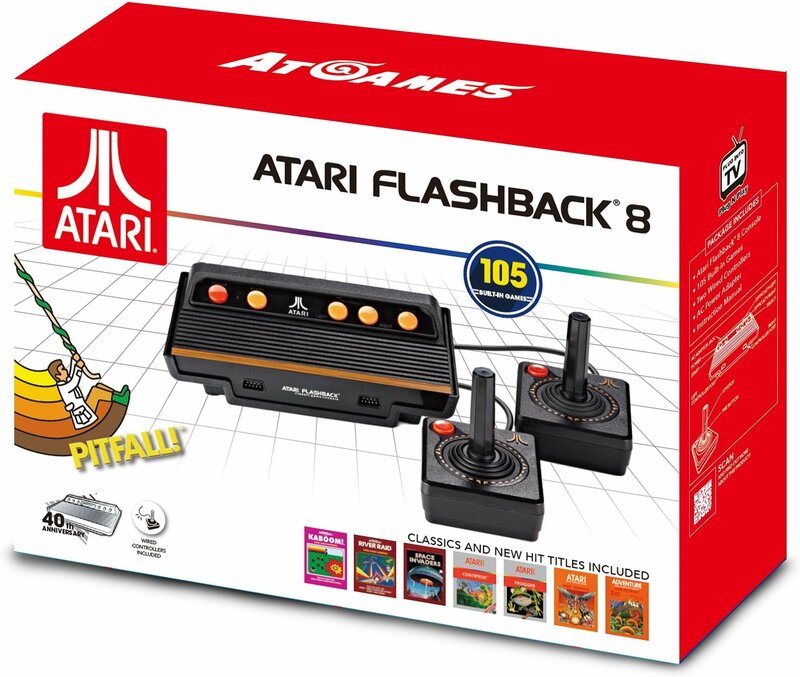 You can also get your kids an Atari Flashback console, which does the same thing and comes with over 100 Atari games. The Atari Flashback is a bit bigger than one of the smaller plug and play games, but it includes a lot more. This makes it a great thing for parents and kids to bond over. Especially if you grew up playing those games when you were a kid. 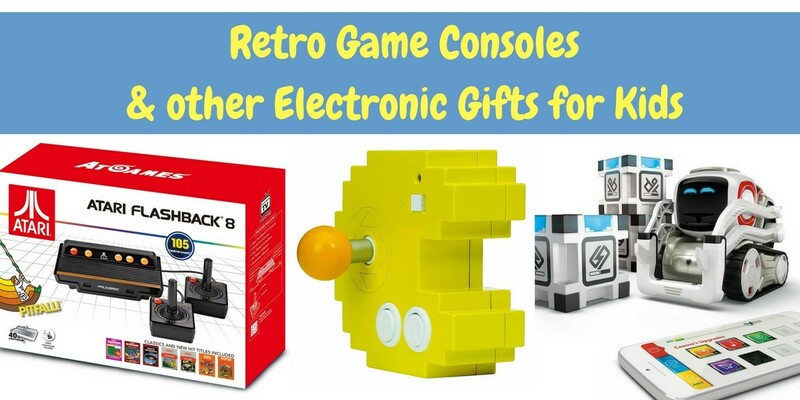 We love retro game consoles, but what other electronic toys can I get my child this Christmas? 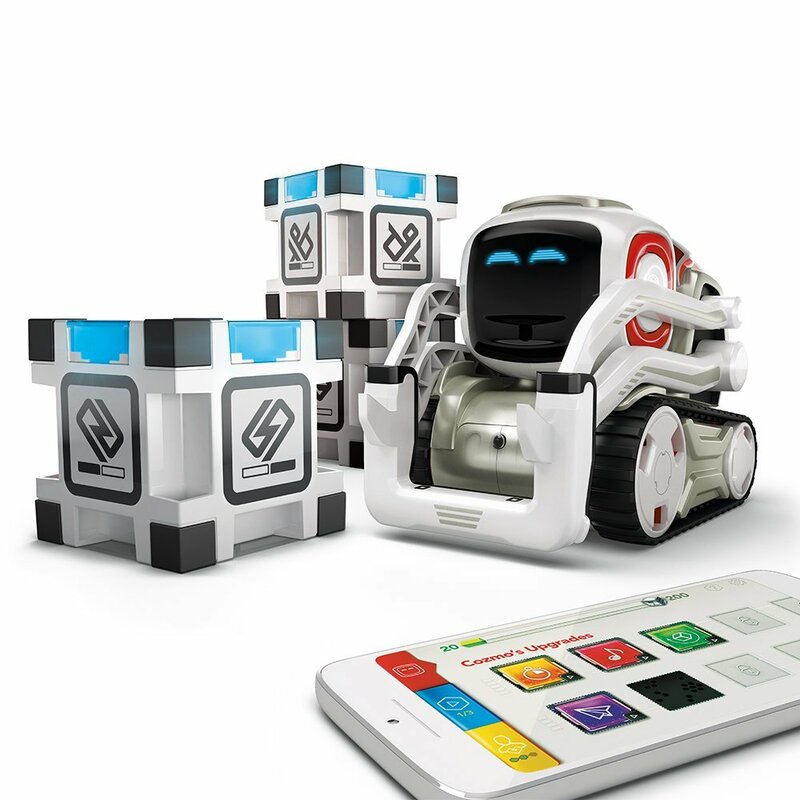 You can play all kinds of games with Cozmo by using the included Power Cubes. You can get your kids accessories to go with Cozmo, such as storage cases and screen protectors, which comes in handy if you have pets or young children that might scratch the screen or get a little too rough with it. What about younger kids, is there a cool electronic toy for them? 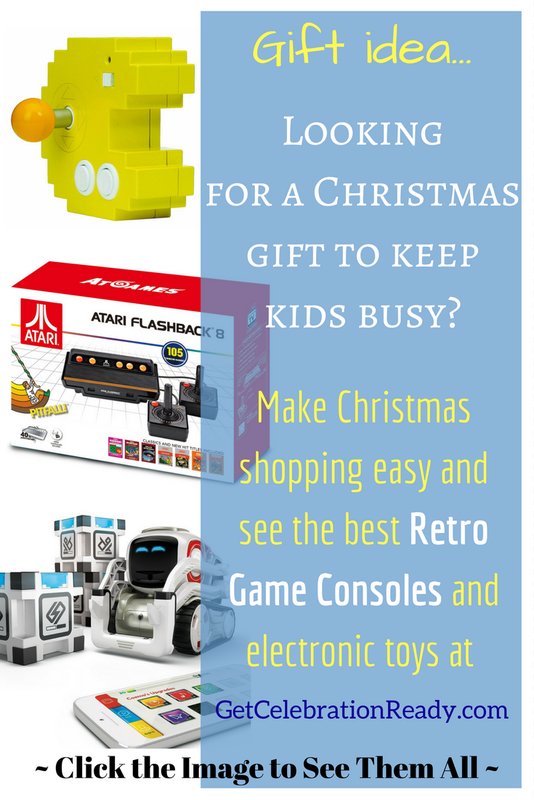 If you have much younger children then retro game consoles and robots may be beyond them. 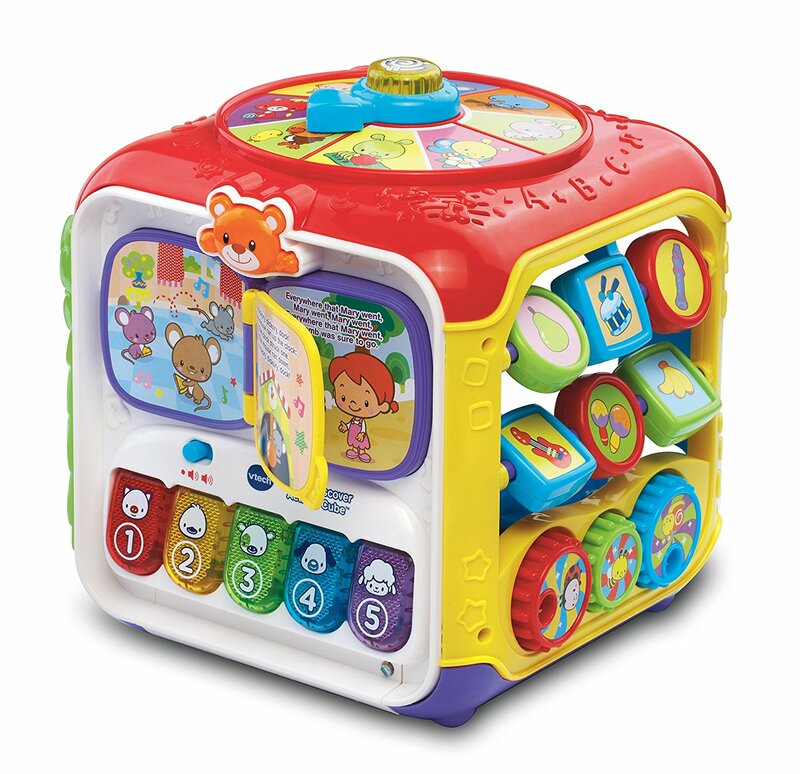 You might consider getting them a VTech Sort & Discover Activity Cube. The Activity Cube has 5 sides with activities built in that help your baby develop their motor skills and learn basic things like colors, numbers, and more. There are over 75 songs, sounds, melodies and phrases. And what about a musical toy? There are many musical gifts you can get a child in your life. They range from drum sets (electronic or traditional) to gifts like karaoke machines – which kids love to use for things like family fun night or sleepovers. 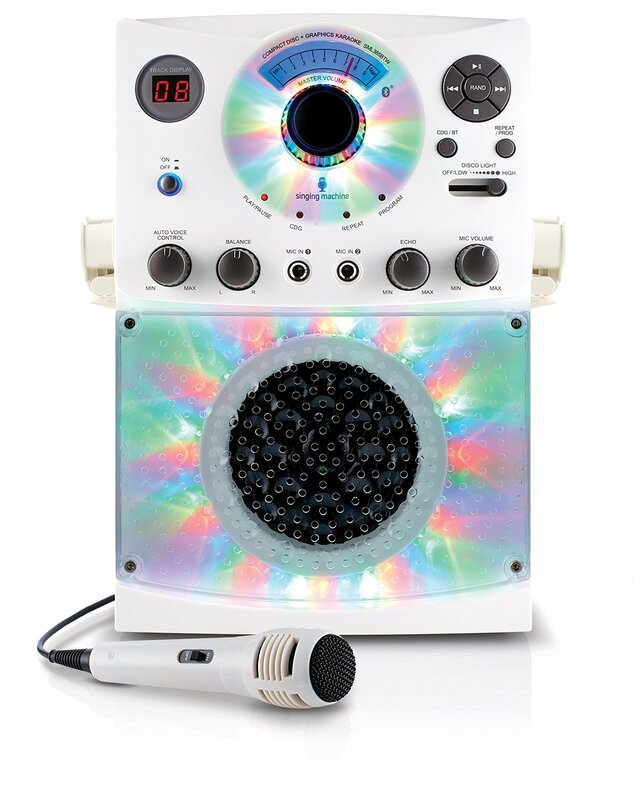 Karaoke machines are great if you want to buy a toy to keep your kids active. These machines get your children up and singing and dancing. You can keep them active and busy while being musically creative. 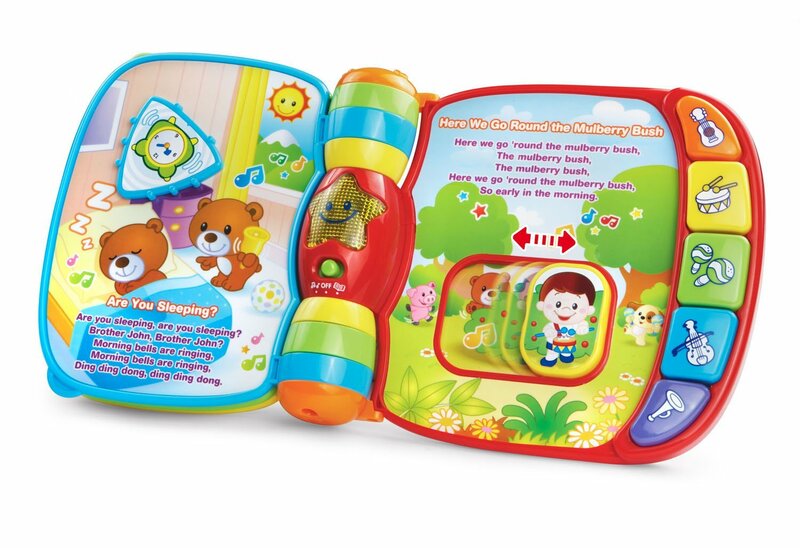 Have fun finding the perfect electronic toy for your child this Christmas. I hope you look seriously at the retro game consoles or the karaoke machines because you can get the entire family involved with lots of fun when enjoying these types of gifts. ☑ Looking for gift ideas? What about Transformer action figures? ☑ Discover the best dolls for girls this Christmas, Click Here. ☑ Need toddler toy ideas? See here.